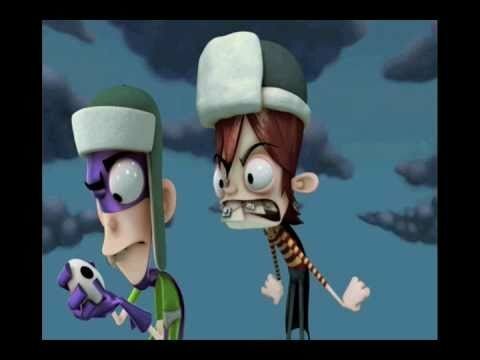 پرستار vs wild. . Wallpaper and background images in the Fanboy ''N'' Chum Chum club tagged: fanboy and kyle. This Fanboy ''N'' Chum Chum photo contains gasmask, سانس, گیس ہیلمیٹ, respirator, gas helmet, گاسماسک, and ریسپاریٹر.